Neon, 30 in. x 12 in. x 7 in. 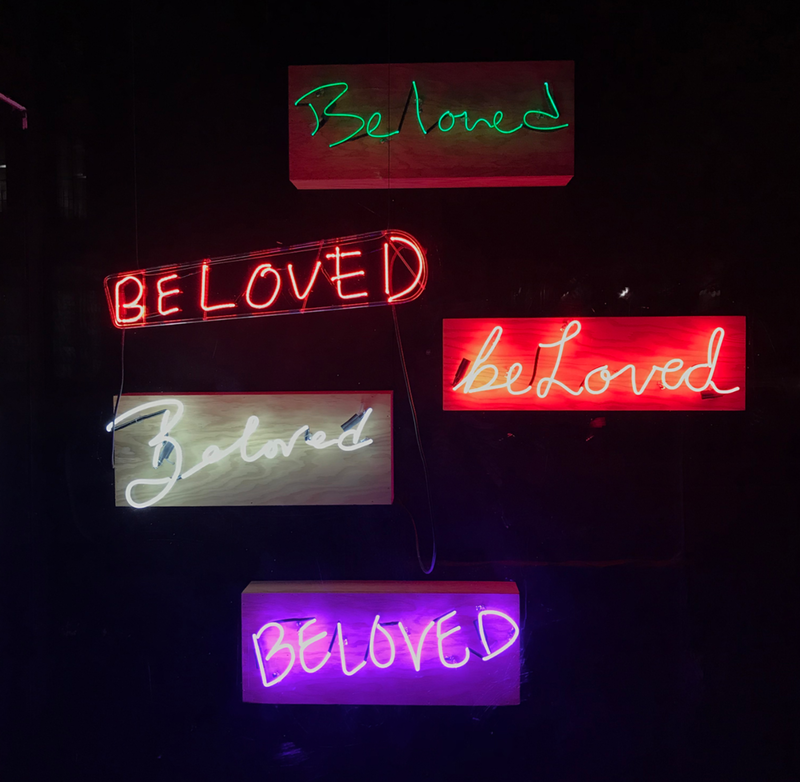 Neon, 1.5 ft. x 5 ft.